Some things are just too cute. 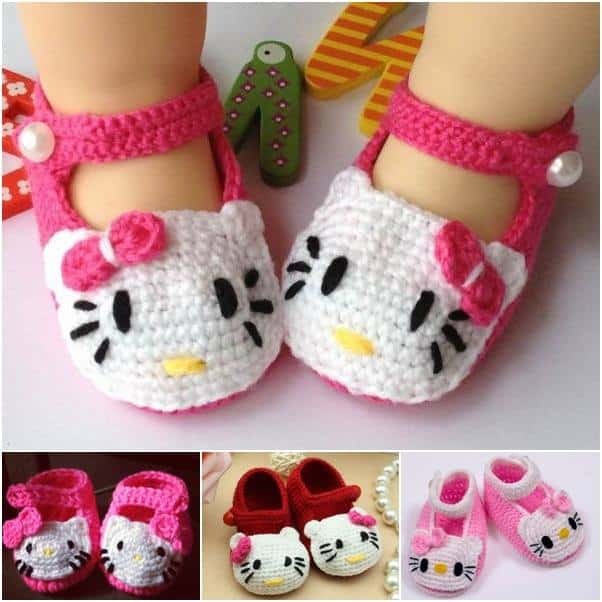 These Hello Kitty shoes are one of them. I was such a huge fan of H.K. back in the day. Her and Lisa Frank were all I had for school supplies. I don’t think she will ever go out of style. Although not really appropriate for adult fashion, Hello Kitty is the most adorable thing on little girls. 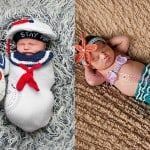 These crochet slippers make me wish there was a baby in my life that I could give them too! 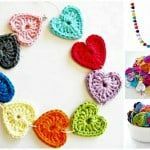 There is an awesome pattern to follow if you are wanting to make these. I will never be able to crochet a stitch without a pattern. 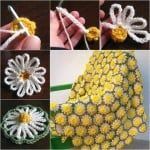 I can barely crochet as it is. A child is better at it that I am but that doesn’t keep me from trying now and then! As soon as a friend has a baby girl I’m making these! They are super versatile and with some practice the size could be adjusted too! 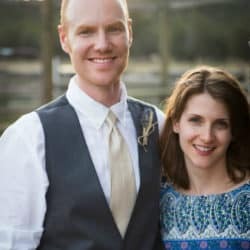 Have fun with these! There’s more to do once you master these adorable shoes. 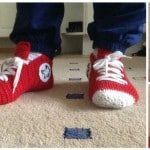 Here are 100 crocheted slipper patterns from AllCrafts.com.